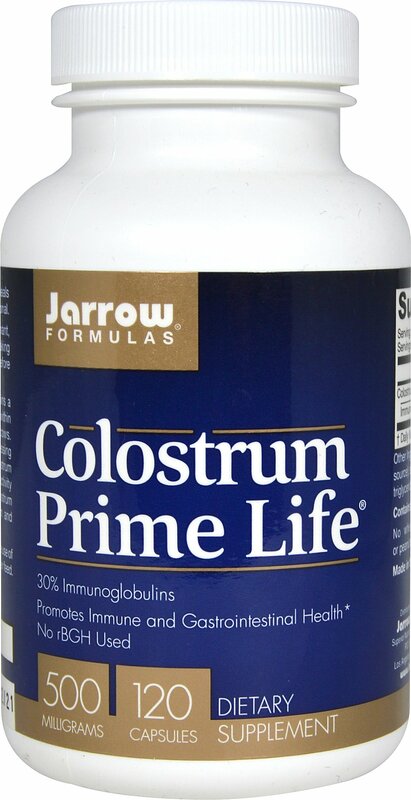 Jarrow Formulas® Colostrum Prime Life® contains a minimum of 35% immunoglobulins and is collected within 12 hours of calving from American, pasture-fed cows. The colostrum undergoes low-temperature processing along with testing to ensure that the different colostrum immunoglobulin fractions retain their biological activity and are not denatured. 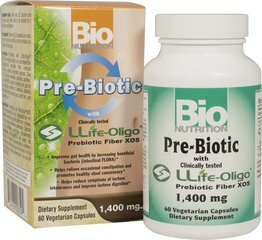 Colostrum Prime Life® is from cows raised without the use of hormone rBGH, antibiotics, or pesticides in their feed. No: Wheat, gluten, soybeans, egg, fish/shellfish, peanuts/tree nuts.